For almost forty years the McCook Optimist Club has been serving the youth of McCook. Our members continue to show exemplarary service to the community by supporting youth causes. Drop us an e-mail and ask about our "Have Lunch With a Member" introduction! 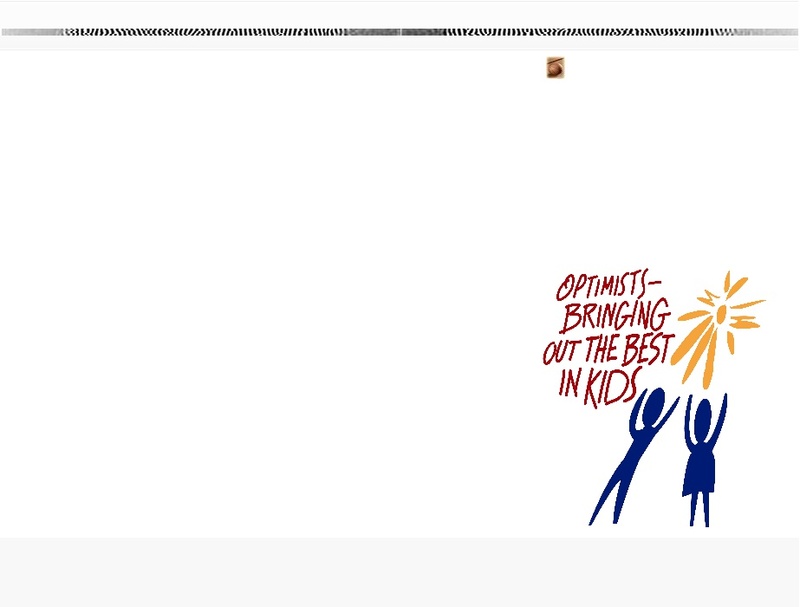 Optimist Clubs are dedicated to "Bringing Out the Best in Kids" and do their part through community service programs. Optimists internationally conduct 65,000 community service projects each year, spending $78 million in their communities. 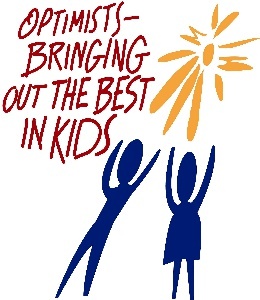 Annually, six million kids are positively affected by Optimist programs.